Berlin, May 18, 2018 - macmon secure, technology leader for network security, is again offering its customers new and interesting improvements to its portfolio. Rob Billington, UK Country Manager for macmon: "After continual development, our NAC platform has been reengineered, allowing us to deliver a solution that is even more agile and capable of responding to market trends. To meet our client’s requests, we are accelerating our development further, to deliver innovative features and enhanced functions on a regular basis. Our extended engineering team and modern code base are an asset to us." 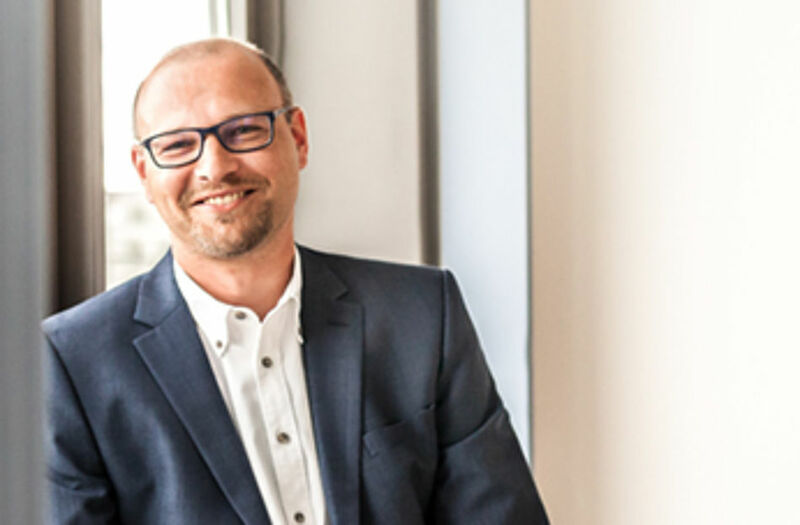 With its German development team, macmon pursues its own Network Access Control strategy and philosophy, distinguishing itself further with each release. A high level of automation and the focus on simplicity plays a major role for macmon.